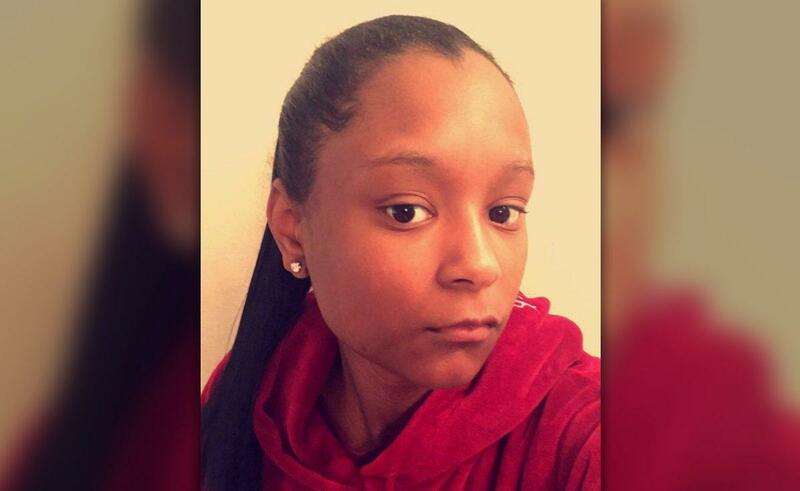 17-year-old India Landry, a student at Windfern High School in Houston, TX, was kicked out of her high school after refusing to stand for the daily Pledge of Allegiance. A federal lawsuit has been filed against the school district by India’s mother. Administrators at the school had “recently been whipped into a frenzy” by the controversy caused by NFL players kneeling for the national anthem, according to the lawsuit. NFL players had recently taken action to protest some of President Trump’s statements. India, a senior, was allowed to return to the school on Friday, but feels uncomfortable about what happened. She missed the Pledge on Friday, but said she plans to continue sitting for it next week. The lawsuit against the Cypress Fairbanks ISD school district states that students cannot be forced to stand for the Pledge, and that the school had no right to kick out India. India tells The News that she started sitting for the pledge in ninth grade. She said that “police brutality” and “Donald Trump being President” motivates her to do it, and she was surprised when she got in trouble for it. Nicole Ray, a spokeswoman for the school district said she was not aware of the lawsuit and noted a “student will not be removed from campus for refusing to stand for the Pledge. “We will address this situation internally,” said Ray. India is due for a large settlement in this case! The Principal might be out of a job too!